As one of the top 100 subscription retailers, jewelry rental service Rocksbox is changing how women shop for that special sparkle by delivering designer pieces directly to their homes. 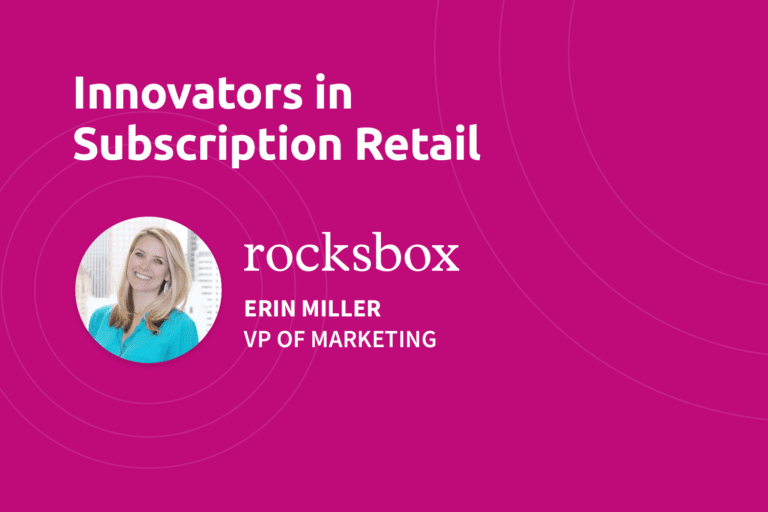 To learn how Rocksbox successfully engages its customers, we sat down with Erin Miller, VP of Marketing, for an executive interview. Erin has been in the digital marketing space for over nine years, specializing in customer acquisition and retention. Prior to Rocksbox, she has served in marketing roles at Match.com, the world’s largest online dating brand, and Hipmunk, a travel meta search site. Today she focuses on her mission to transform the way women discover and buy jewelry through the subscription service model. For a monthly fee, Rocksbox members receive a curated set of designer jewelry to wear on loan with the option to buy or swap at any time. We asked Erin some questions about how marketing has evolved, how to improve user engagement, and the best advice she’s received. Here are her insights as an innovator in subscription retail. 1. How would you describe your career journey? My journey has been unexpected — I did not seek out a marketing career, but it formed organically in first few years after college graduation and ending up being the perfect path for my inherent strengths. I transitioned early in my career from human resources to sales operations, which introduced me to working cross-functionally with the marketing team. I really enjoyed working with a marketing team and sought out a digital marketing role for my next opportunity. I soon realized how much I enjoyed a role where I could flex my creative muscles and apply my analytical skills. I kept with that path through big and small companies, and developed my own marketing playbook, specializing in growth for direct-to-consumer subscription businesses. 2. During your tenure in marketing, what’s changed the most? People’s perception of advertising has continued to evolve and impacted how they respond to ads. For example, eight years ago when I was advertising a text alert product (get your daily horoscope for $9.99/mo!) the iPhone was new and most people were using desktop computers. Banner ads were newer to consumers, and easily led them to click on them because they blended in with the website content. Now, consumers easily identify banners as advertisements and require a more organic and authentic marketing strategy to compel them to a website. Influencers emerged as one solution for accomplishing that organic and authentic marketing strategy. Influencers have always existed in the form of celebrity endorsements, but now consumers are interacting with sites like YouTube and Instagram in their daily routine. Their favorite blogger promoting a service or product is often more enticing than seeing a business’s commercial on YouTube or a banner ad on CNN while they catch up on the news. 3. How would you describe your company’s marketing strategy? Rocksbox is focused on growing our subscriber base through digital channels, specifically on mobile targeting millennial women. Facebook and Instagram have played a large role in our growth the past year. Influencer marketing has also played a large role. Historically, micro-influencer marketing has made up our influencer program. More recently, we are venturing into high-reach influencers to increase our awareness and volume of new subscribers. 4. What is your most memorable marketing campaign at Rocksbox? Our first large high-reach influencer campaign was pretty memorable. It was a large financial investment, and though we were confident it would perform well, we knew there was a risk that it could also be a flop (as when trying anything new!). Luckily, it performed better than we expected and it was very exciting to see all of our new subscribers joining as the video received more views! 5. What sets your company apart from others in e-commerce? Our subscription model allows our business to operate as a service that she looks forward to every month. We bring the consumer’s shopping experience to her home, where she can enjoy the discovery and styling traits of a great retail experience at her convenience. We use extensive product attribution data, individual preferences and social engagement signals, so every member’s box is uniquely curated for that specific member at that specific time. 6. What does user engagement mean to you, and what are tips for improving it? At Rocksbox, user engagement is how she interacts with Rocksbox throughout her journey. It can begin with her interacting with a brand impression from an ad, to her “Wishlisting” the pieces she wishes to try in future sets on our website and on our Instagram feed. To improve engagement, you must have a solid foundation for reporting and analytics so you can learn what’s really happening. For us, there are many points of engagement, so understanding the full lifecycle is critical. Those who are most engaged have the highest lifetime customer value. 7. What’s the best marketing advice you’ve ever received? When I was working at Match.com as a Marketing Manager, the VP of Marketing (who is now the CMO) once told me that I was too averse to risk-taking. That really resonated with me and I reflect regularly on it. I learned from her how to make calculated risks which is crucial in marketing. Without risk taking, the status quo remains. It’s my job now as a leader to help my team understand how to take risks that can result in huge wins — and learn from failure. 8. How do you think marketing will change in the future? Consumers used to think that retargeting ads featuring the exact item they just browsed on Amazon were intrusive and creepy. Now, it’s the norm and consumers are annoyed when they see ads that show them irrelevant content. In the future, consumers and brands alike will benefit from personalized advertisements served on the right device, the right platform featuring the most relevant content at the moment the consumer is ready to buy. 9. And finally, what inspires you? When you unexpectedly meet a customer in real life, and they rave about your service. I was at an airport bar during a three-hour flight delay, mingling with other passengers on my flight. A woman a few seats down overheard where I worked, and came up to me to tell me that she is a customer and LOVES her Rocksbox, and proceeded to show me all of the pieces she was wearing from her current set. Seeing the excitement and joy a real customer was having with our service inspires me to want to make more women feel that way. We take great pride in enabling marketers like Erin to achieve true omni-channel relevance at scale. 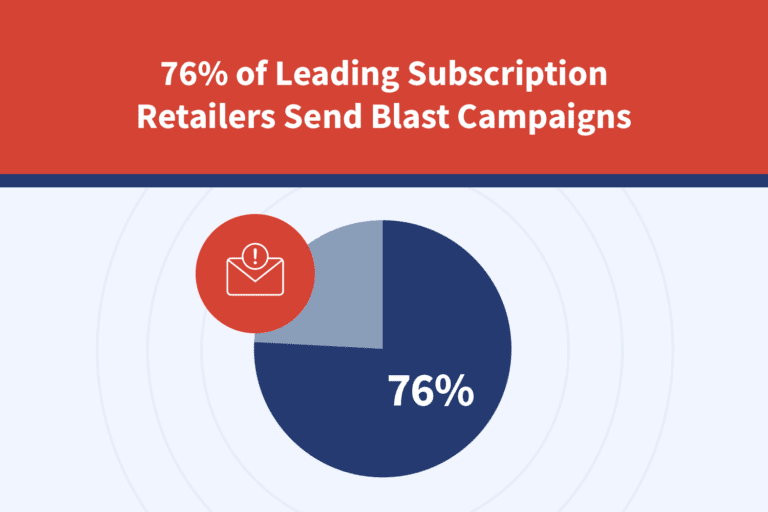 Check out the full Rocksbox case study and request a demo to learn how B2C companies are using Iterable to captivate consumers with highly personalized messaging. 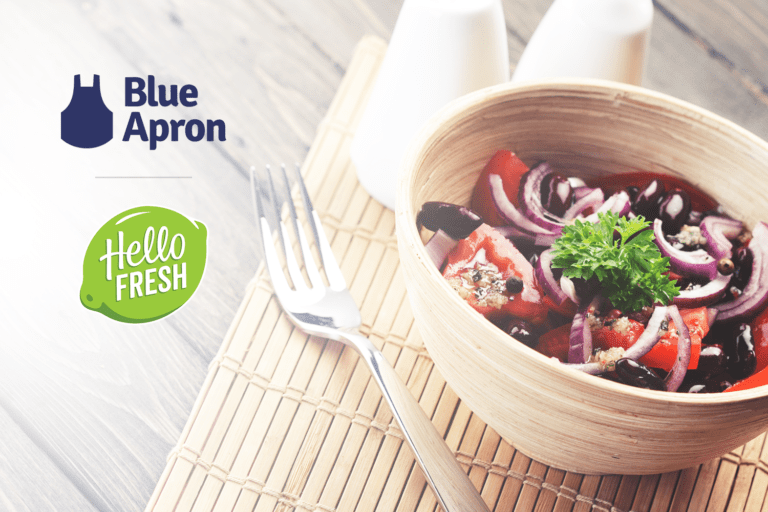 Blue Apron vs. HelloFresh: Whose Marketing Satisfies Customers’ Appetites?